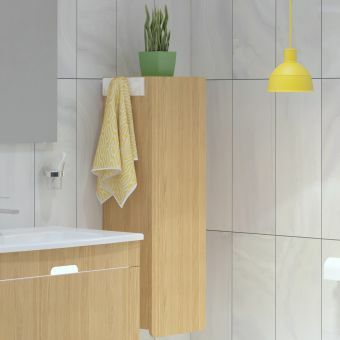 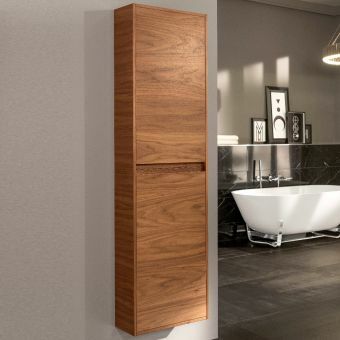 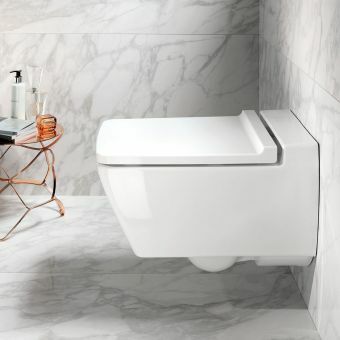 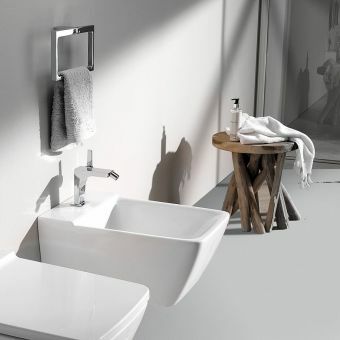 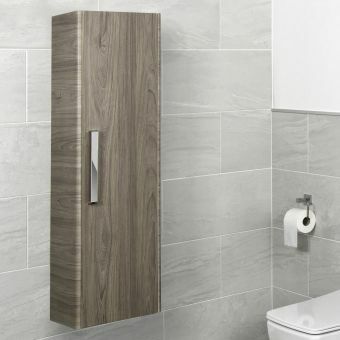 In keeping with the minimalist design of the Geberit Xeno2 range, the side cabinet offers a practical and stylish storage option for your bathroom. 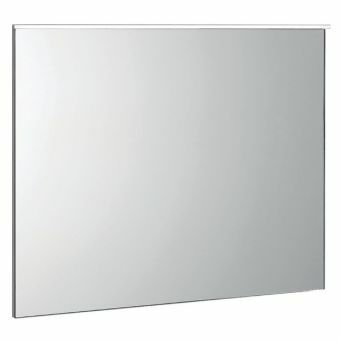 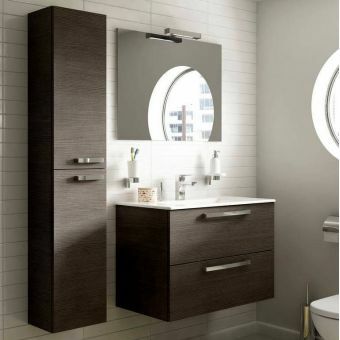 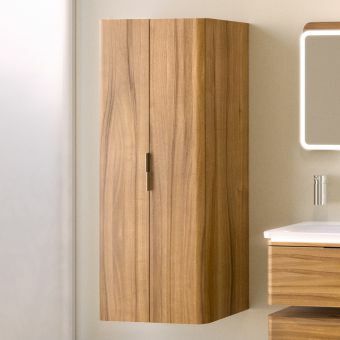 Featuring just one drawer, the cabinet is ideal for bathrooms of all sizes. 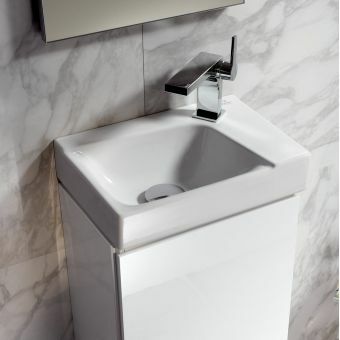 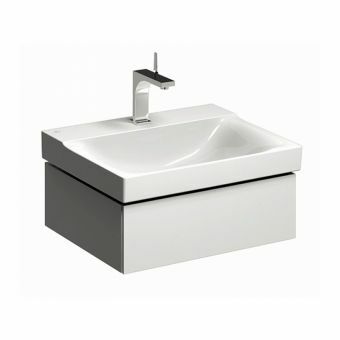 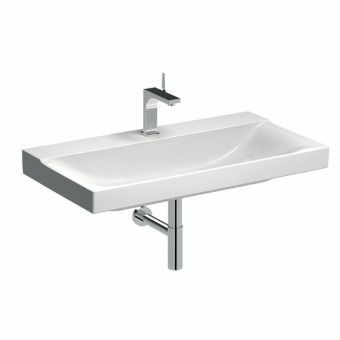 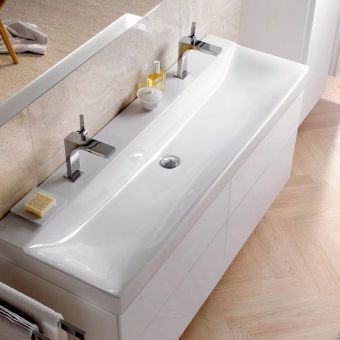 Available in both white and scultura grey, the unit can be tailored to your needs with a range of accessories. 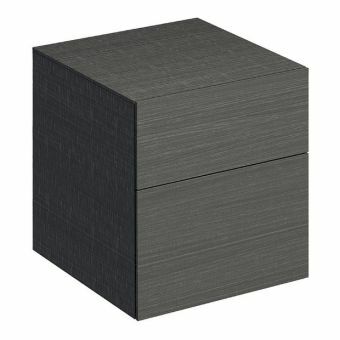 An organising box with H-partition, for example, can be used to divide the space within the cabinet and provides a handy way to keep your items organised. 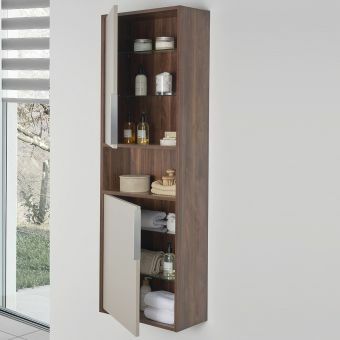 In addition to this, the option of a top-fitting glass shelf enables you to maximise storage space whilst displaying the cutting-edge design. 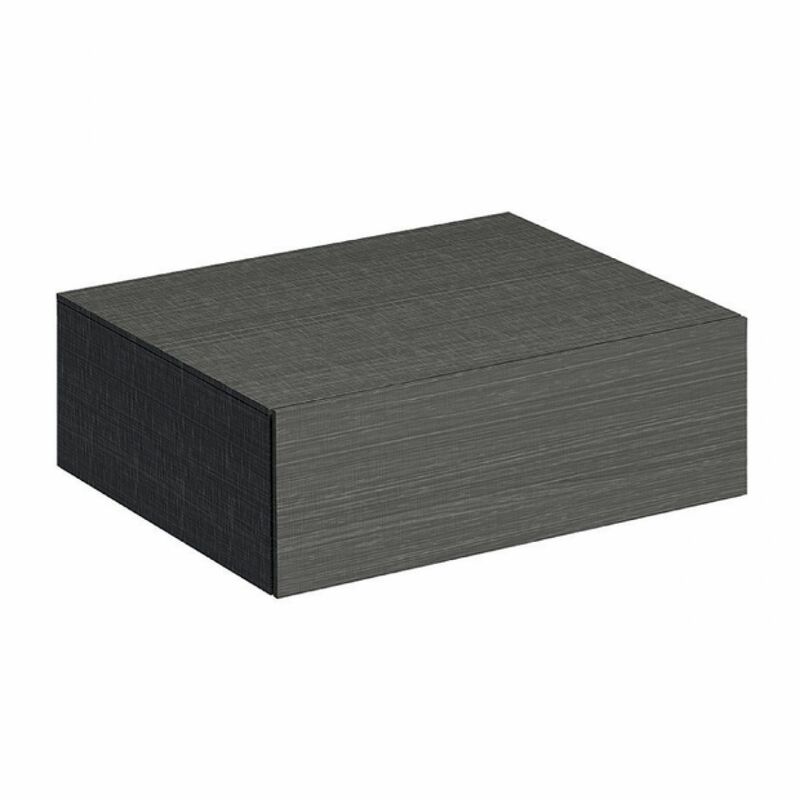 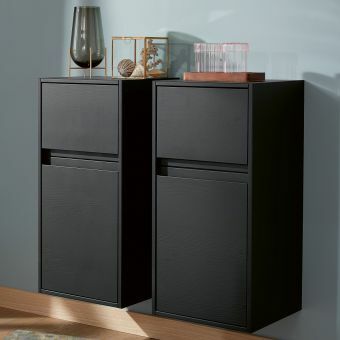 With a push-to-open drawer mechanism and moisture-resistant materials, the one-drawer side cabinet highlights the high level of quality associated with the Xeno2 range. 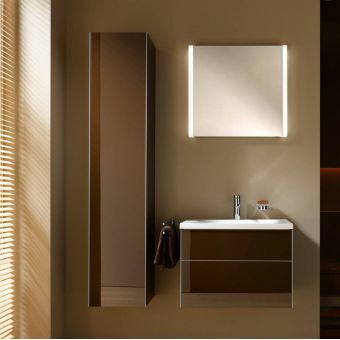 Compatible with other Xeno2 pieces, the side cabinet is delivered pre-assembled so that it can be fitted with ease and efficiency.